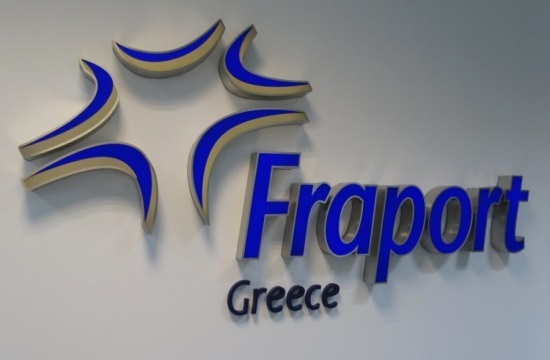 Fraport Greece reported rising passenger figures in the first quarter of 2019 at the 14 regional airports around the countries that it manages, naftemporiki.gr reports. According to the Greek subsidiary of Germany-based Fraport, passengers at the 14 airports surpassed 1.92 million, up by 8.2 percent compared with the same quarter last year. In March 2019, passenger traffic rose by 1.1 percent, yoy.